Study of lunar meteorites lead by a team of Chinese scientists provides compelling evidence for the Lunar Giant Impact Hypothesis, which suggests that the Moon formed out of the debris left over from a collision between Earth and an astronomical body the size of Mars, approximately 4.5 billion years ago. 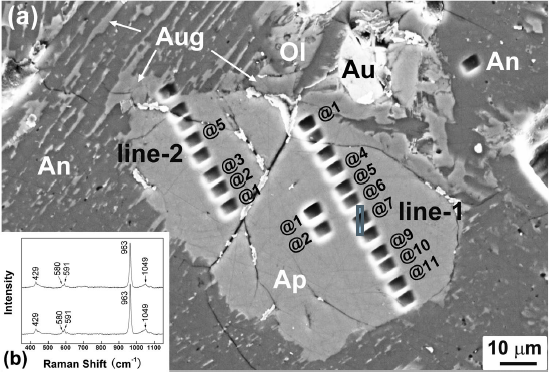 Scientists at the Purple Mountain Observatory of the Chinese Academy of Sciences performed in situ isotopic analysis on three lunar meteorites loaned from NASA and discovered an extremely high degree of chlorine isotopic fractionation, which is a strong indication of ultra-high-temperature and ultra-high-energy condition sprevailing during a giant collision between astronomical bodies. WANG Ying from the research team said that chlorine isotopic fractionation is a process in which chlorine-35, the lighter isotope of chlorine, relatively evaporates more than the heavier isotope chlorine-37 at high temperatures. The high degree of chlorine isotopic fractionation in lunar meteorites further confirmed that the moon originated from a giant impact, Wang said. "The giant-impact hypothesis offers rational interpretations to many observations, such as the moon's rotation speed and the relatively large size of the moon compared with the Earth," said HSU Weibiao, another scientist from the observatory. In addition, lunar rocks returned by Apollo Astronauts contain the same oxygen isotope composition as the Earth. In other words, the two bodies share the same set of 'DNA'",HSU said. The research project started in 2011 and the result was recently published on Scientific Reports in early April. 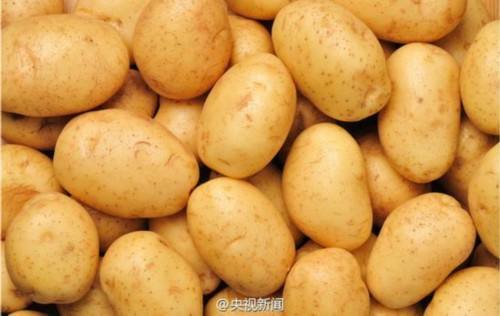 Chinese scientists want to grow potatoes on the moon. The plan is to carry two kinds of plants and one animal species in an aluminum vessel that will land on the surface of the moon with China's Chang'e 4 lunar probe in 2018.